Our name is our promise to you. 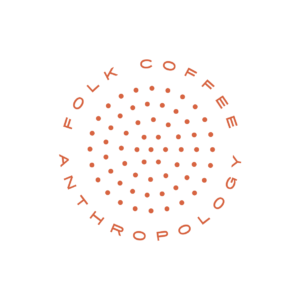 Coffee Anthropology describes the cultural space that is created when diverse people and beautiful space come together with delicious food and exquisite coffee. It’s this ethos that underpins all that we do. At Folk Cafe quality and ethics are the core of our offering. So why are we different? If you are looking for a unique experience we offer coffee cupping activations, cooking courses and barista training. We build each event around your unique needs and offer professional, experienced facilitators. These events are great for a unique birthday parties or team building. Join us for a selection of the Cape’s finest wines from the likes of Steenberg vineyards, Thelema, Sutherland, Usana, Stellenrust, Chamonix, Vondeling, Oak Valley, and Diemersfontein. If wines not your thing we have your back! Also available is a wide variety of craft beer, coffee, cocktails and artisan gins. Contact us to set up a personalised consultation for any event, catering or function. We can get as involved as you would like and offer a wide range of services. Set and bespoke catering options are available. Our catering includes artisan cakes and themed catering for special events as well as in house set menu’s for functions. We also offer barista’s and coffee bars for external events. Coffee distribution and wholesale solutions. 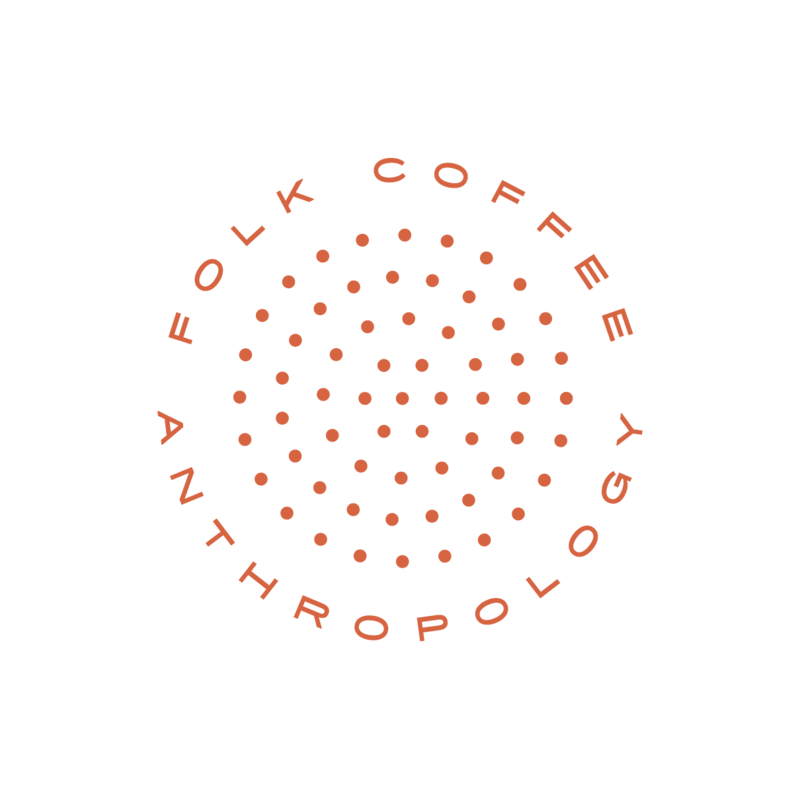 Folk coffee is the Cape Town based distributor for Espresso Concepts coffee and Iberital, Jura and La marzocco Espresso Machines. The brand was born from the cafe and eatery in Bree street, and as such we have an inside insight into the needs and expectations of our customers. We have broken the mould of the traditional coffee supplier by recognising that our customers require a coffee bar solution as well as a phenomenal coffee. What does this mean? We are able to supply you with any and all of the best quality products and equipment that you may require in your coffee bar. On and off site training for your staff that can be tailored to experience levels.